Set collecting has always been a popular thing to do in the hobby. It provides a challenge for collectors that is both fun and rewarding. Recently, I've become interested in collecting smaller autographed sets. 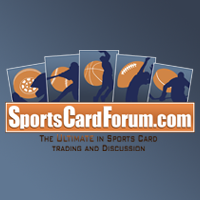 Card companies make small (and large) autographed sets in practically all their products. It's just a matter of finding the one you like and going for it! I specifically mention smaller autographed sets because of their relative ease to collect. Smaller numbers means less cards to track down. I have collected larger autographed sets in the past, such as the SP Authentic Future Watch cards. That set was a huge time and money investment that I will continue to do, but I realize that set isn't for everyone. I'm talking about little autographed sets that can go anywhere from 5 or so cards up to 10 or 20. Usually these sets mix in a variety of non-star players, stars, and super star players. If you've been following my Youtube channel, one of the sets I've been really going for recently has been the 2010/11 Dominion Brass Bonanza set. This is just a 10 card set found in that product. I actually fell in love with that little set for many reasons. Anyways, I thought that the 10/11 Dominion Brass Bonanza set encapsulated everything cool about the Whalers... and I wanted to get it. With only 10 cards, the set was small so I hoped getting all the cards wouldn't prove to be too difficult. Well, as I have come to find out, the set was more challenging than I thought due to two short printed cards - Brendan Shanahan and Bobby Hull. Both of them were numbered to just 24. I recently just got Hull, and I'm hoping one day to find the Shanahan to complete the set. Another set I've been really interested in is the Upper Deck Exquisite Old School basketball set. These cards have a very retro look to them. You can tell I really love the retro stuff! 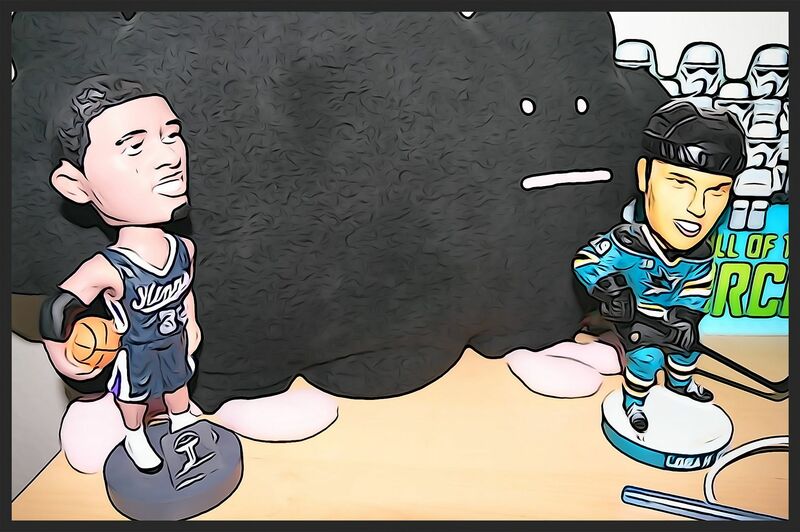 But the biggest hinderance has been the Jordan card. That card alone can go for over $400. I'm not sure if I want to go for that set at this time... but maybe in the future. We'll see! So you know I've found the kind of set that I like to collect. You might want to examine the autographed sets out there and see what you like. If you're into rookies, finding rookie autographed sets shouldn't be too hard as they are plentiful every year. And in doing so, you might pick up a sleeper early on and have a very valuable card when that rookie breaks through. Other autographed sets have veteran players. 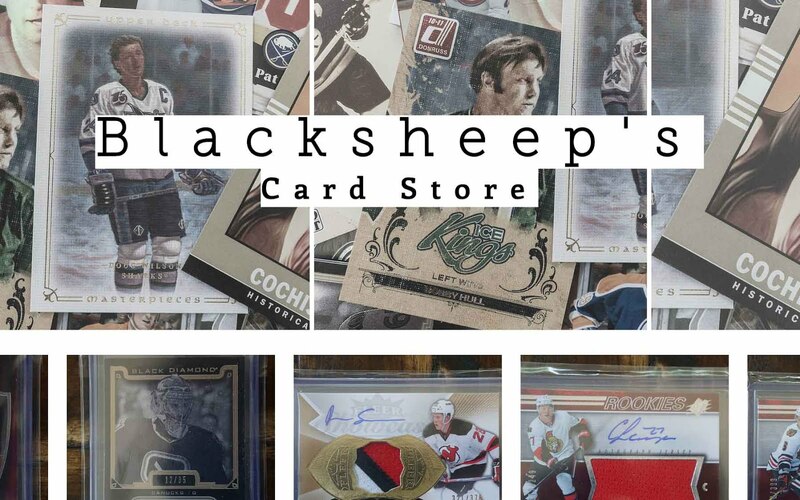 Often these sets will contain a few big names like Sidney Crosby or Wayne Gretzky that make the set harder to complete... but if you happen to already have the most valuable card, that might be a good starter for you. It just really depends on how you want to start after you set your eyes on something. I think going for a smaller autographed set is a really fun idea to try out! Let me know if it's something you have done or that you do currently in the comments below! 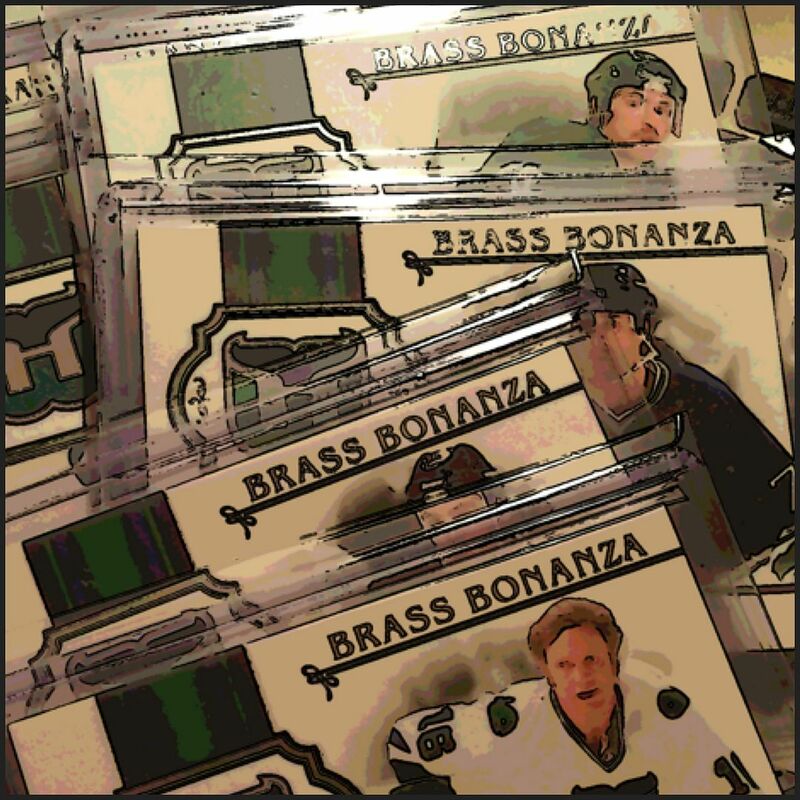 PS: If you know of anyone who has a Brendan Shanahan Dominion Brass Bonanza card, please let me know!!! Good post. I like your topic. While I haven't tackled any auto sets like you have, if I did....I'd chase the Social Signatures cross-product set put out by Panini this year. 70 or so cards, some good names (like Price, Tavares) along with some scrubs...but (almost) all with their twitter handle included as part of the signature. Only a few guys wrecked it by not including their info. Thanks a lot Anze Kopitar! I like the idea of choosing a project and then going for it. After all....it's YOU who decides what to collect. Not the card companies. Ahh yes, the Social Signature are very cool. That is a set that could possibly interest me too because of its uniqueness. There are some sets like this where players inscribe something or other. It totally blows when players don't do what the companies ask them to do though. One example beside the one you mentioned was in Upper Deck Exquisite not too far back. The players were asked to include their favorite food or music, but I've seen many who didn't. What a bummer! I thought collecting the 11-12 Contenders NHL Ink set would be a cool challenge.